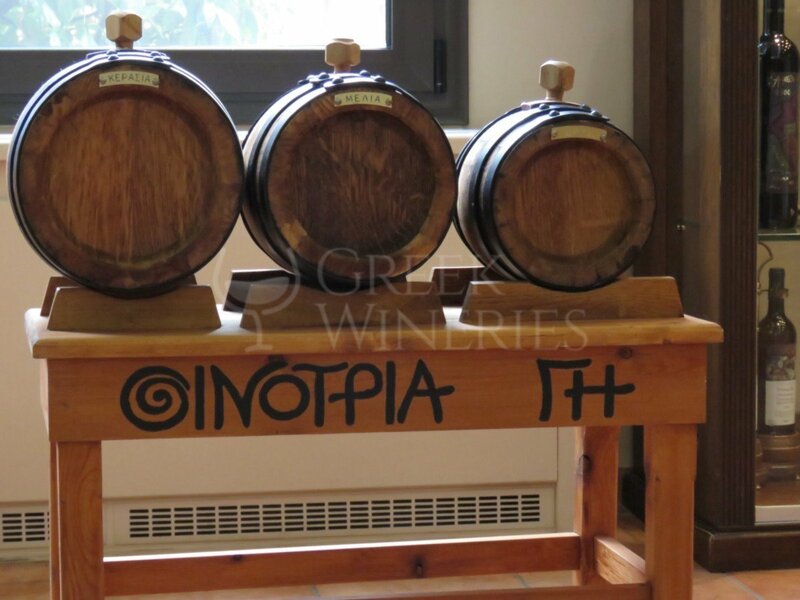 Oenotros, the youngest son of King Lycaon, was, according to Mythology, the first Greek who emigrated from his homeland and founded a colony at the Taranto Bay, in Southern Italy, where he produced wine. 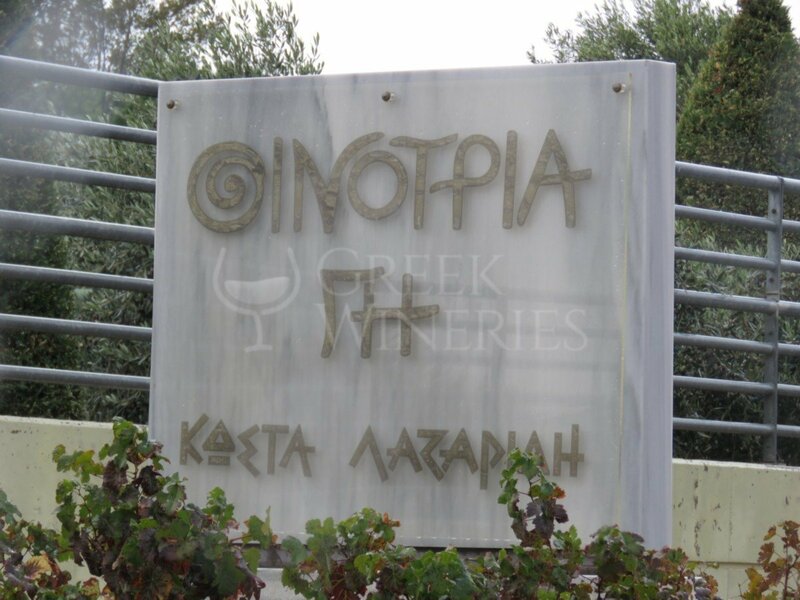 In a similar attempt, Costas Lazaridis started out in Drama and later established his own "Oenotria Land" winery in Kapandriti, Attica, a region with great past in winemaking. The 20-ha Oenotria Land vineyard sprawls on hillsides and faces the Marathon Lake. Most of its part has northern orientation. The soil is mainly clay, there is a high ratio of calcium and the altitude ranges between 200 and 300 m. The lake has the ability to regulate the temperature, ensuring balanced climatic conditions almost all year long. 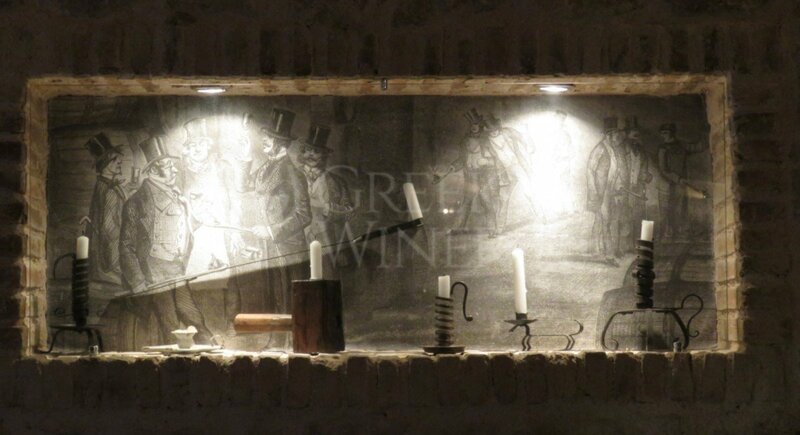 Although the Domaine’s winery is small, it is up-to-date equipped and the production comes from its own vineyard exclusively. 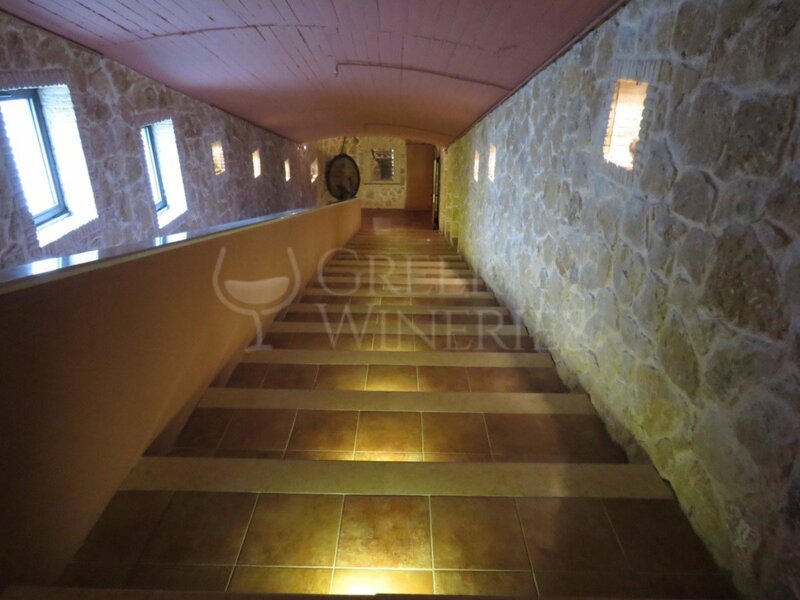 Moreover, the building complex of 10,500 m2 houses the Costas Lazaridis Wine Museum, it includes premises for social events, conference rooms and, of course, the underground cellars for the ageing of wines. 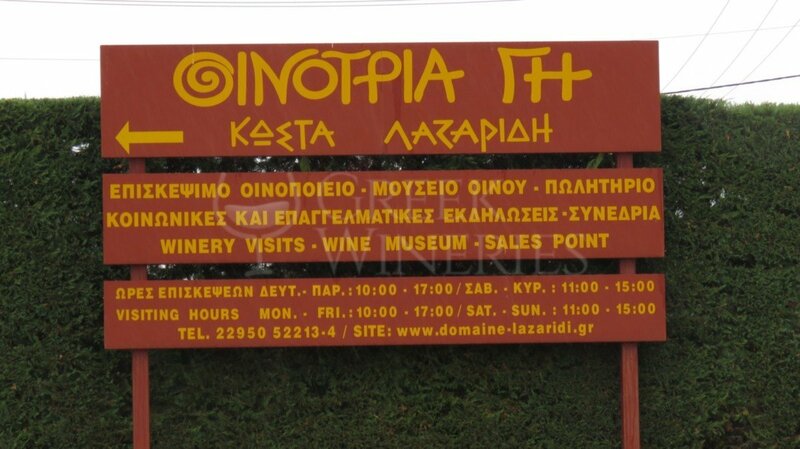 The Domaine Oenotria Land and Costas Lazaridis Wine Museum are open for wine-lovers, on weekdays from 09:00 to 17:30 and at the weekends from 11:00 to 15:00. 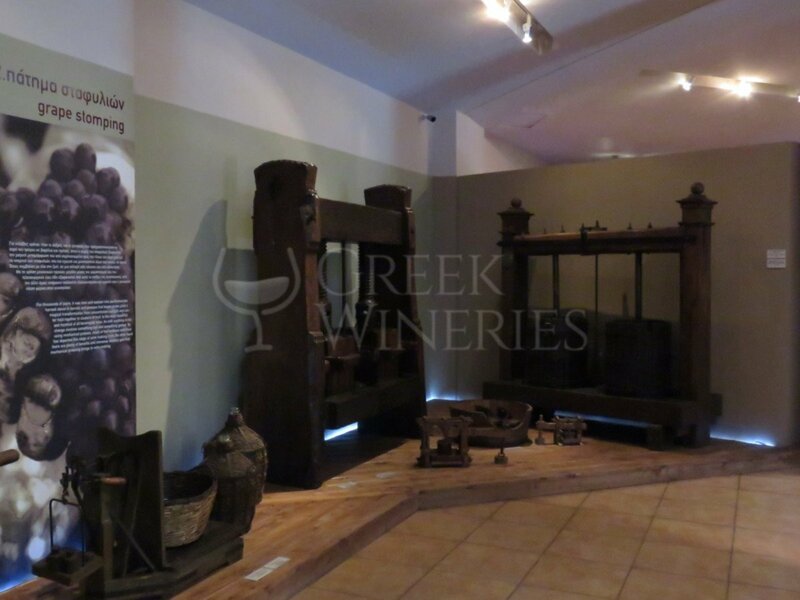 Visitors will have the chance to take a tour inside the Wine Museum, to become familiar with the basic winemaking process and also taste the Domaine’s representative labels. All Domaine’s products are sold at special prices.